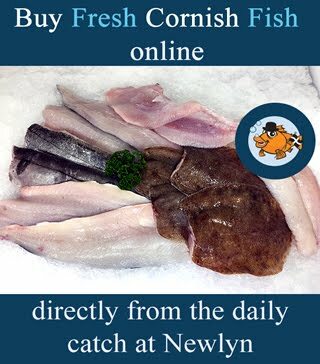 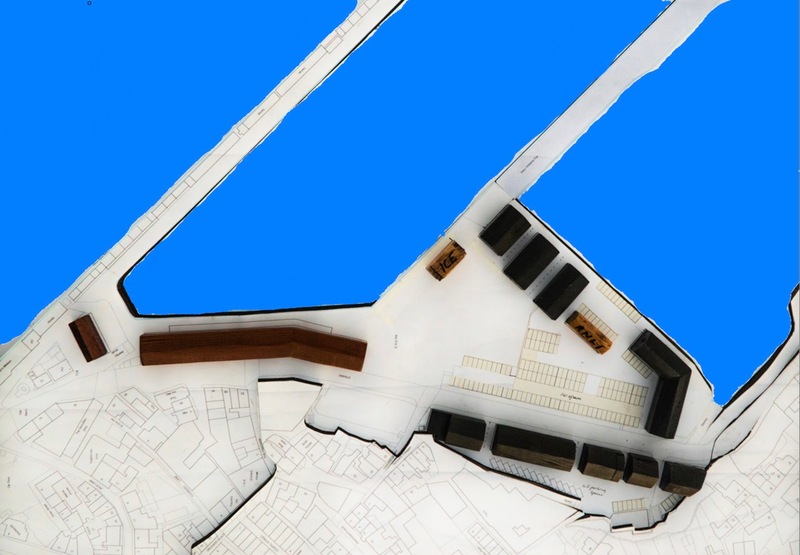 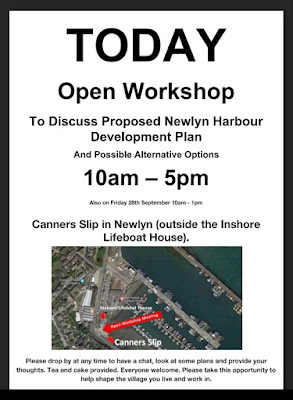 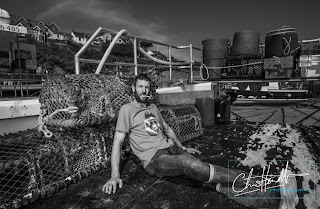 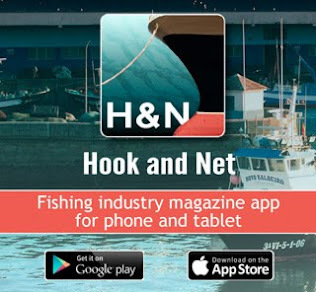 Open welcome to see Newlyn Harbour Development Plans for the area known as Canners Slip. 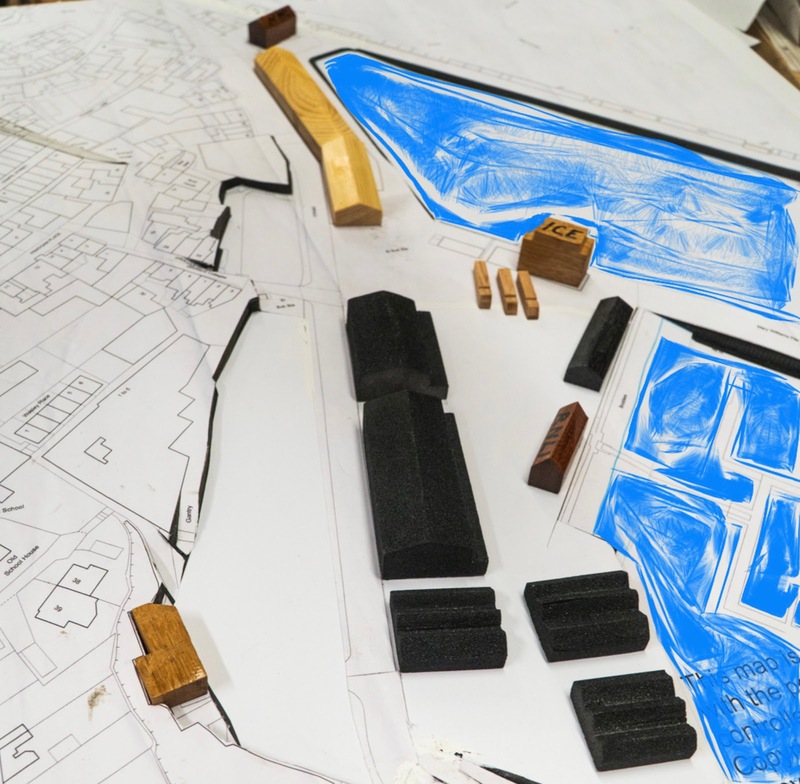 From today until Saturday 29th September fishermen, harbour users and local residents can go along to the inshore lifeboat house and see a range of detailed plans and scale models for the area known as Canners Slip. 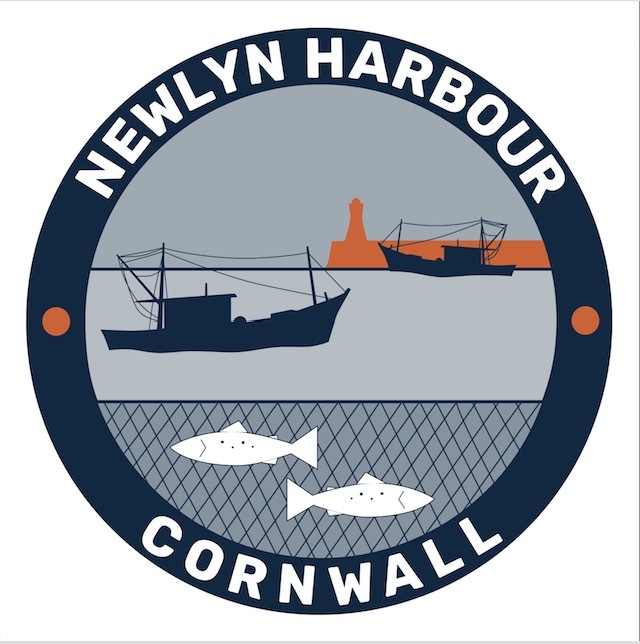 After the public consultations held two weeks ago in the harbour office boardroom NPHC are keen to hear more input from the fishing community - from fishermen to residents. 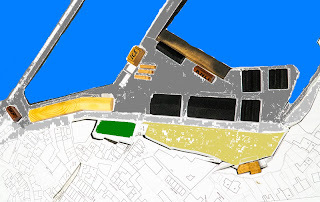 The full range of plans and a number of models have been made to facilitate further discussion on this important development. 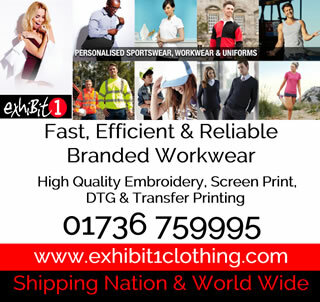 and another that will allow visitors to the consultation to put make known their own ideas and thoughts. The Inshore Lifeboat building can be accessed from the Canners Slip end of the harbour opposite Trelawney Fish.